Named 2014's "Best New DJ Rocking the Fashion World" by Style.com, Nilan aka Speakerfoxxx is Atlanta's Hip Hop ambassador to the world. 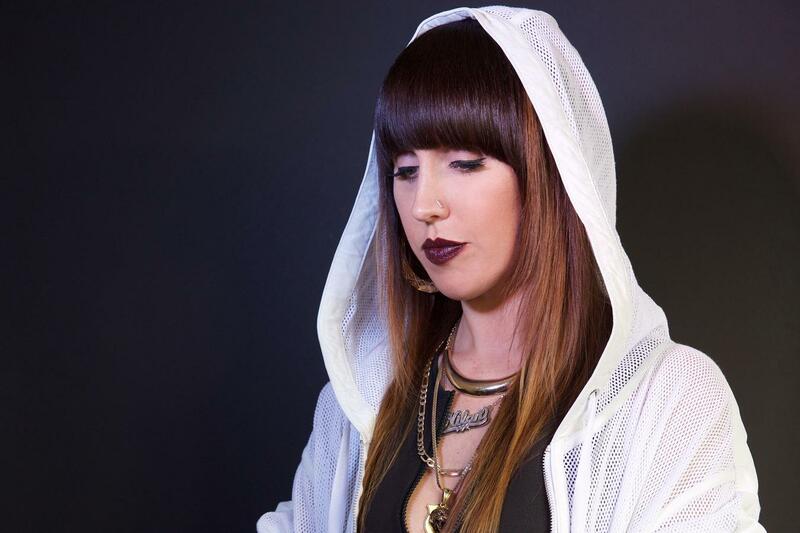 She has toured the US as the official DJ for Strange Music's Rittz and Three 6 Mafia's Gangsta Boo, and has performed at Art Basel Miami, Winter Music Conference, SXSW, A3C Hip Hop Festival, and TomorrowWorld. She has spun at private parties for Porsche, The FADER, Livemixtapes, Red Bull, and Microsoft; at New York Fashion Week for Skingraft and Chromat; for galas at Atlanta's High Museum of Art; and for celebs like Justin Bieber and Vashtie.